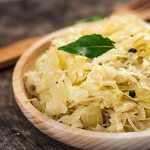 There’s a lot of confusion out there about what makes a good probiotic, so let’s take a closer look at one of the most important around: Bifidobacterium bifidum. 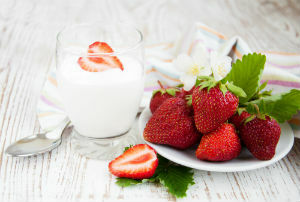 This bacterial strain is one of the most popular, commonly added to commercial yogurts and probiotic supplements. Its effectiveness for supporting digestive health could explain its popularity. 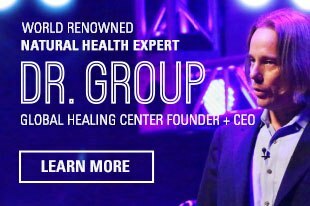 Let’s discuss more about this powerful, beneficial bacteria. Antibiotic use drastically decreases B. bifidum population, as does everyday environmental factors. 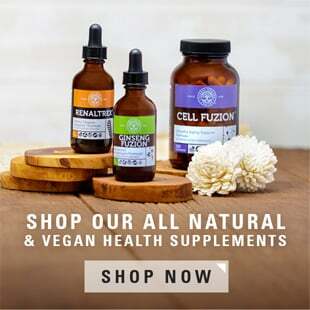 But with so many environmental toxins like pesticides and foods loaded with artificial sugars, adults and children alike need a supplement to maintain the best possible health. Unfortunately, today it’s tough to keep probiotic levels in your gut stable. Antibiotics, illness, artificial sugar, and pesticides can kill off those friendly gut bacteria and let killer germs like C. diff. take up residence, leading to a common illness called ‘antibiotic-associated diarrhea’ (AAD). That's why it's important to supply probiotics into your intestines. Without balanced levels of probiotics like B. bifidum, sickness and disease follow. 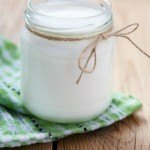 To keep your levels up, eat yogurt, cheese, and other fermented foods regularly. Or, take a high-quality supplement like Floratrex™. This probiotic supplement contains numerous bacteria strains as well as prebiotics, essential "food" for probiotics. Increasing your fiber intake through vegetables, fruits, nuts, and seeds will also help ensure a steady growth of probiotics in your intestinal tract. 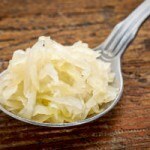 What do you do to keep probiotic intake high in your diet? Please let us know in the comments! Blake Rodgers, MD, Kate Kirley, MD, and Anne Mounsey, MD. Prescribing an antibiotic? Pair it with probiotics. J Fam Pract. 2013 Mar; 62(3): 148-150. Ashraf R, Shah NP. Immune system stimulation by probiotic microorganisms. Crit Rev Food Sci Nutr. 2014;54(7):938-56. doi: 10.1080/10408398.2011.619671. Brandtzaeg P. The mucosal immune system and its integration with the mammary glands. J Pediatr. 2010 Feb;156(2 Suppl):S8-15. doi: 10.1016/j.jpeds.2009.11.014. LeBlanc JG, Milani C, de Giori GS, et al. Bacteria as vitamin suppliers to their host: a gut microbiota perspective. Curr Opin Biotechnol. 2013 Apr;24(2):160-8. doi: 10.1016/j.copbio.2012.08.005. Langkamp-Henken, Rowe CC, Ford Al, et al. Bifidobacterium bifidum R0071 results in a greater proportion of healthy days and a lower percentage of academically stressed students reporting a day of cold/flu: a randomised, double-blind, placebo-controlled study. Br J Nutr. 2015 Feb 14;113(3):426-34. doi: 10.1017/S0007114514003997. Mary Hickson. 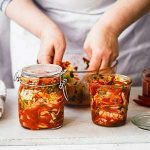 Probiotics in the prevention of antibiotic-associated diarrhoea and Clostridium difficile infection. Therap Adv Gastroenterol. 2011 May; 4(3): 185-197.